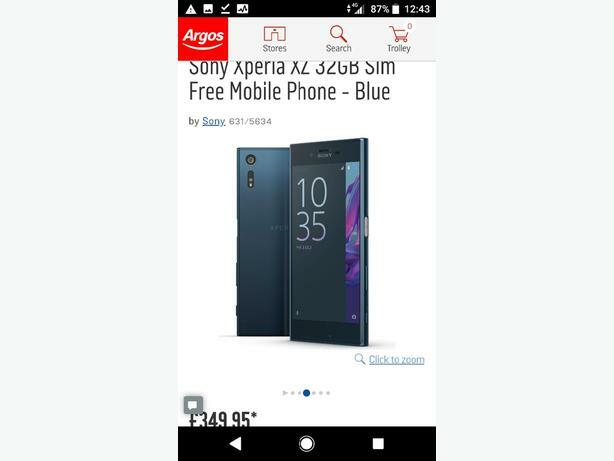 Sony experia xz mobile phone. All in perfect condition. All in working order. Open to any network. Inforest blue. Fantastic smart phone. Reason for selling has had a new upgrade.